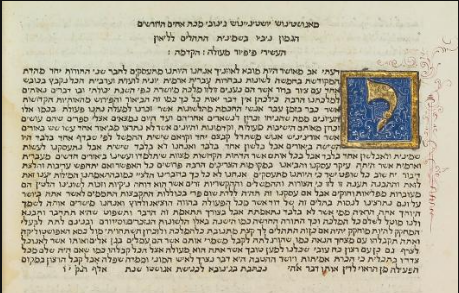 Working with Aynat Rubinstein, The Hebrew University of Jerusalem, we organized a corpus of early 1900’s texts and integrated with research tools. The corpus consists of plain text files as well as TEI documents. Organization involves transforming the documents to TEI, using NLP tools to add linguistic information and uploading data to an ANNIS instance. © 2018 The Research Software Company. All Rights Reserved. © 2018 The Research Software Company.